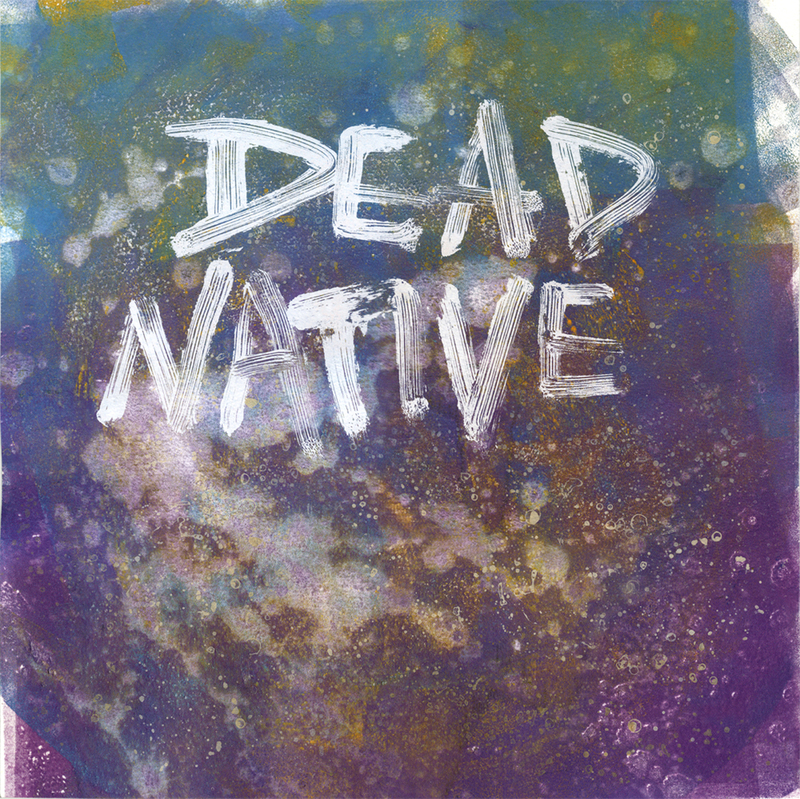 Dead Native is a band constantly searching. 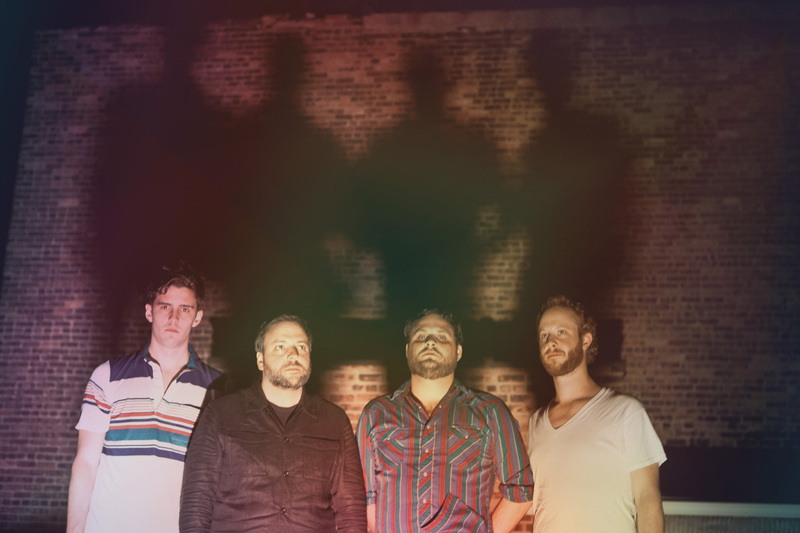 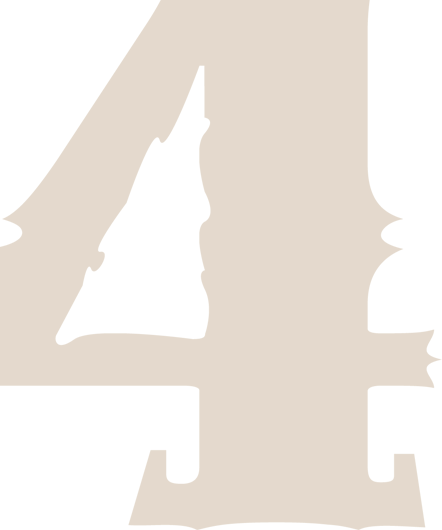 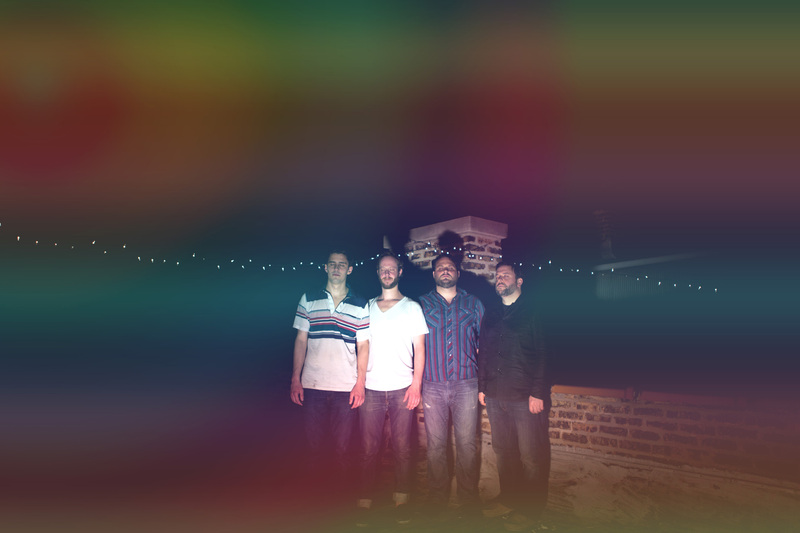 Formed in early 2012, this four-piece has since been on a manic pace, navigating rock's various soundscapes and beating their way through Chicago�s basements and clubs, ever-evolving their brand of chaotic bliss. 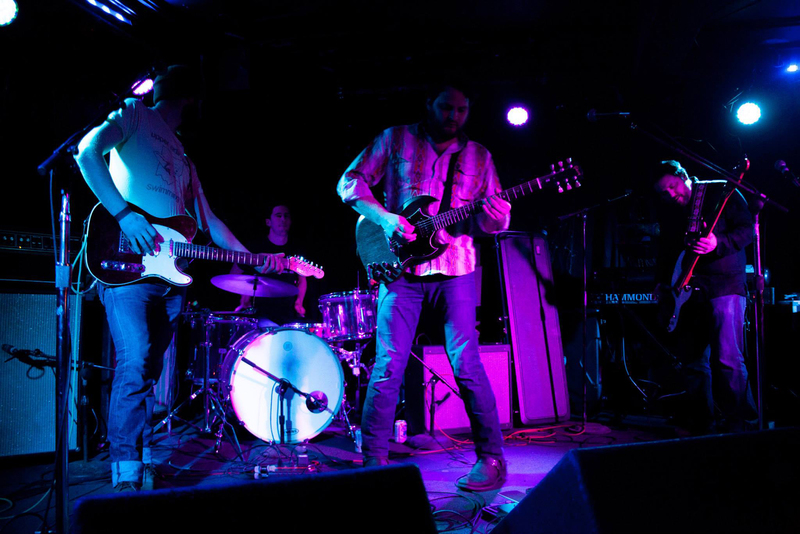 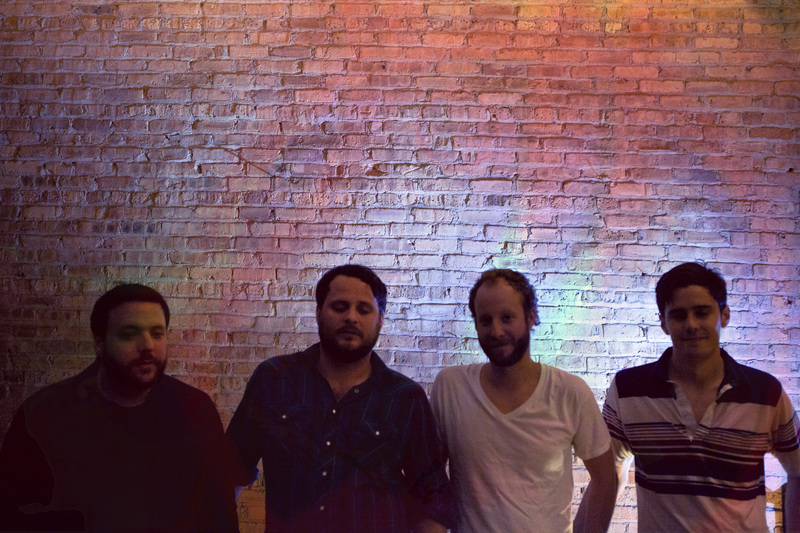 With their latest, self-titled release, the quartet of Zach Fox, Blake Jennings, Pete Prezzano and Arthur Velez have built eight songs that orbit within the pull of psych, pop, shoegaze, Motorik, and American rock and roll.